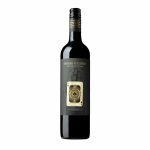 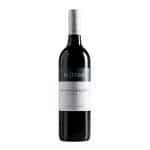 Vintners Edge of Desire Cabernet Merlot is a Margaret River blend of Cabernet Sauvignon, Merlot and Malbec. 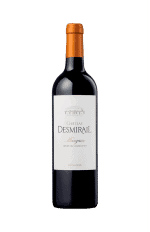 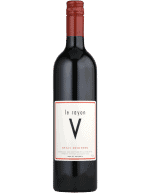 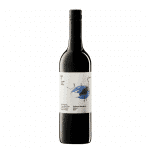 It has a deep ruby hue with cassis and and violet aromas complemented by ripe mulberry and chocolate flavours. 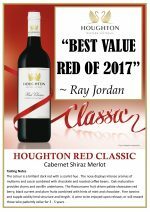 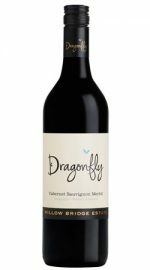 An easy drinking, well balanced wine with fine tannins and a fleshy, supple palate. 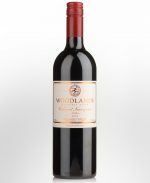 Dark crimson in colour with enticing scents of soft red fruits, liquorice, mocha and sweet spices. 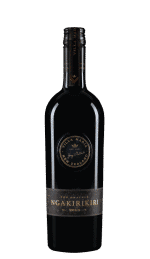 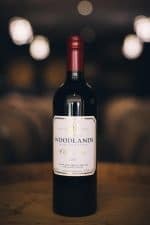 The palate is a bold offering of poached dark‐fleshed plums, mulberries, redcurrants and blueberries. 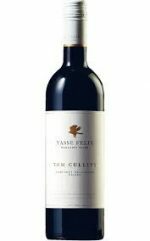 Fine and chalky fruit tannins impart a gentle grip to finish.